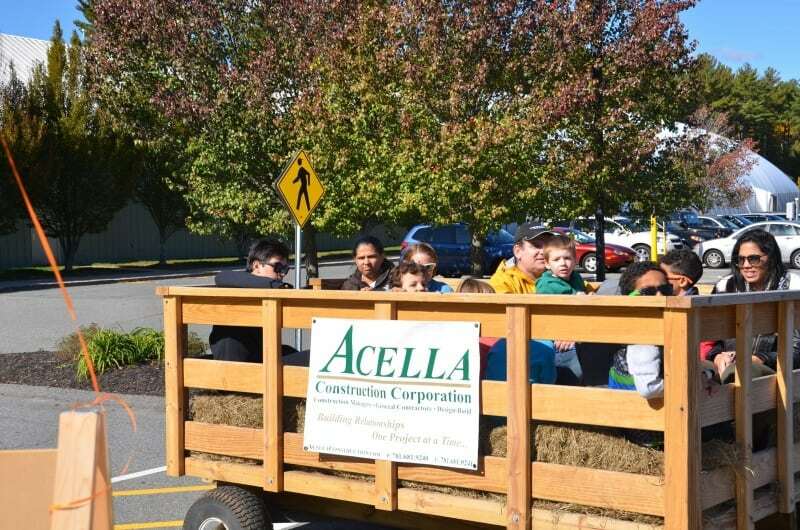 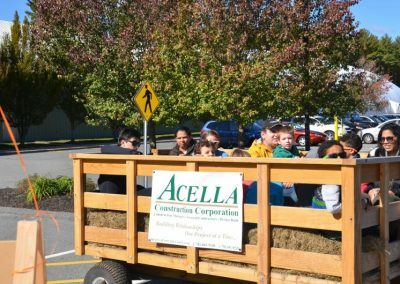 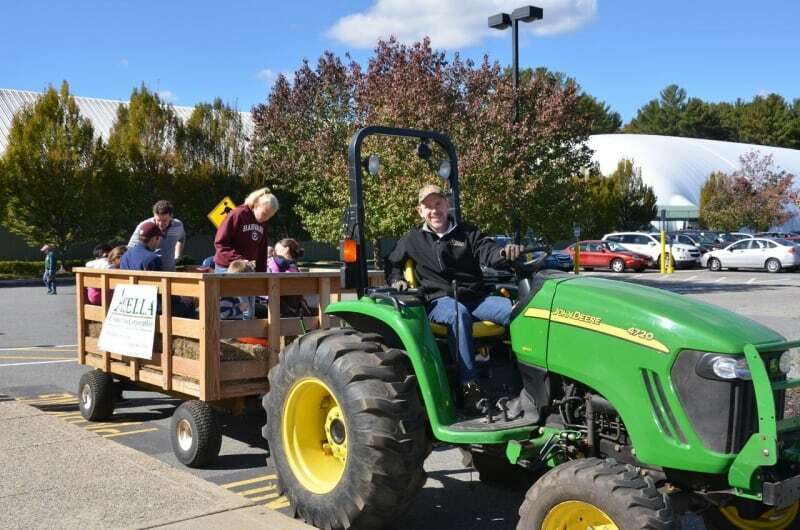 Acella volunteered to give hayrides to local children and families at the South Shore Emilson YMCA Fall Festival held on October 17, 2015. 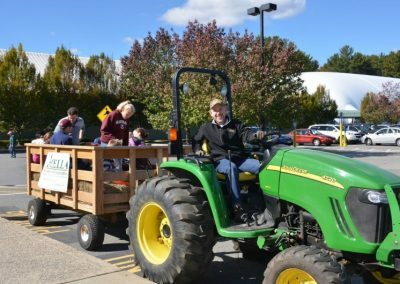 The annual event is held on the grounds of the YMCA’s Emilson branch at 75 Mill Street in Hanover. 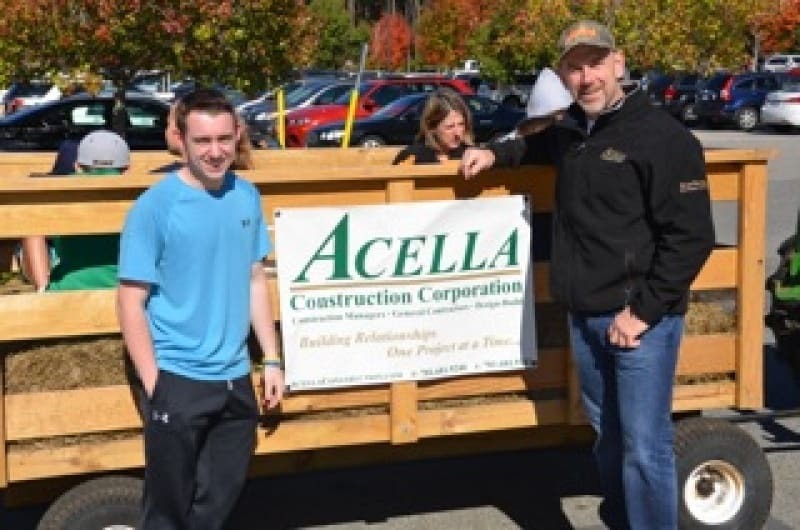 The event is a great way for Acella to give back to the local community. 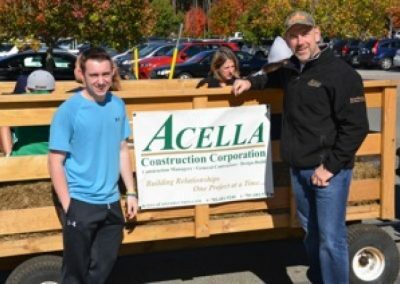 In addition, Acella is proud to sponsor the South Shore YMCA’s Enchanted Evening event on November 7, 2015 to be held at Lombardo’s in Randolph.